Health Elements Carbon Dioxide Dried, High Potency Wheatgrass Juice Powder, preserving all the nutrients and enzymes for everyday vitality and well-being, without the hassle of growing, harvesting and juicing. 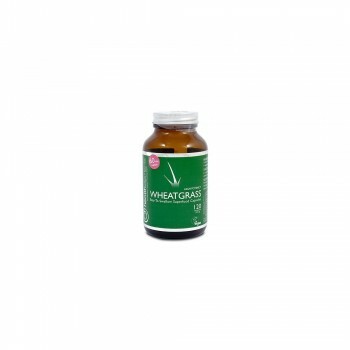 Health Elements Wheatgrass Juice powder dissolve instantly in water to make an energising quick-acting tonic. 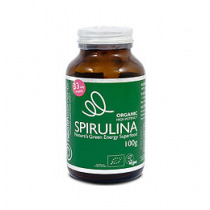 This super-store of vitamins, minerals and enzymes is also rich in chlorophyll the natural cleansing agent and an excellent source of easily digestible vegetable protein. The 120 vegecaps contain the same 100% pure wheatgrass.